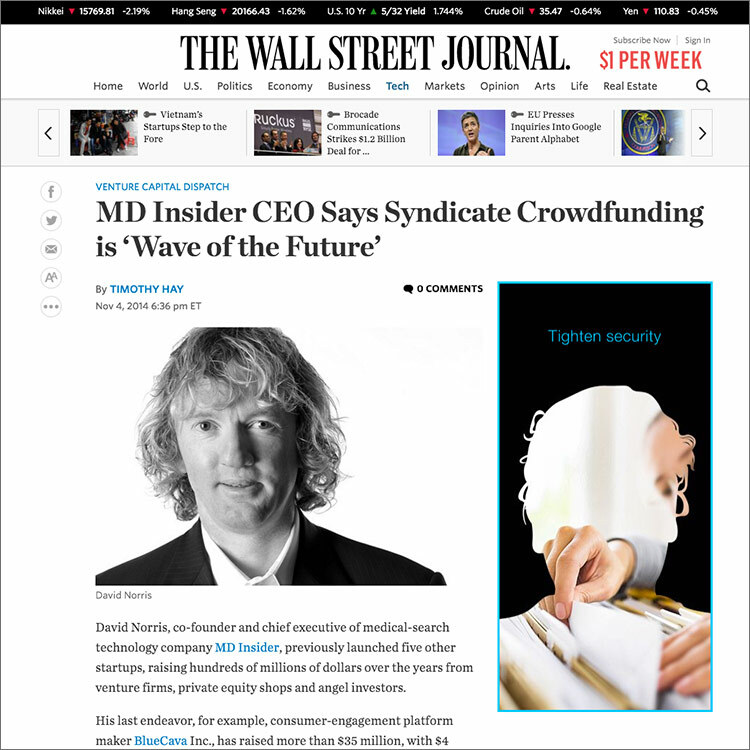 David Norris, co-founder and chief executive of medical-search technology company MD Insider, previously launched five other startups, raising hundreds of millions of dollars over the years from venture firms, private equity shops and angel investors. His last endeavor, for example, consumer-engagement platform maker BlueCava Inc., has raised more than $35 million, with $4 million of that coming from Mark Cuban, he said. 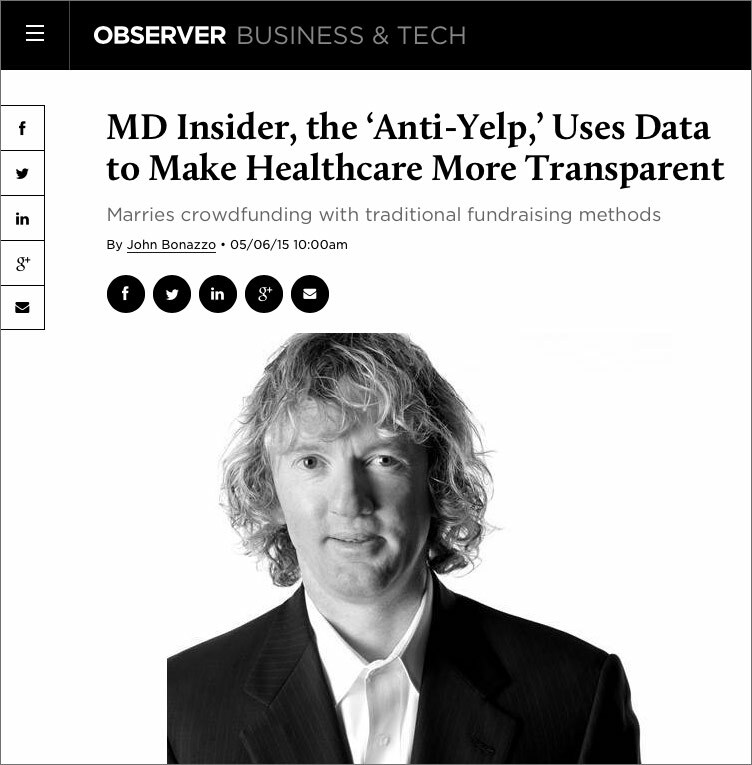 But this time around, as Mr. Norris hit the fundraising trail for his latest startup, MD Insider, he went another route.